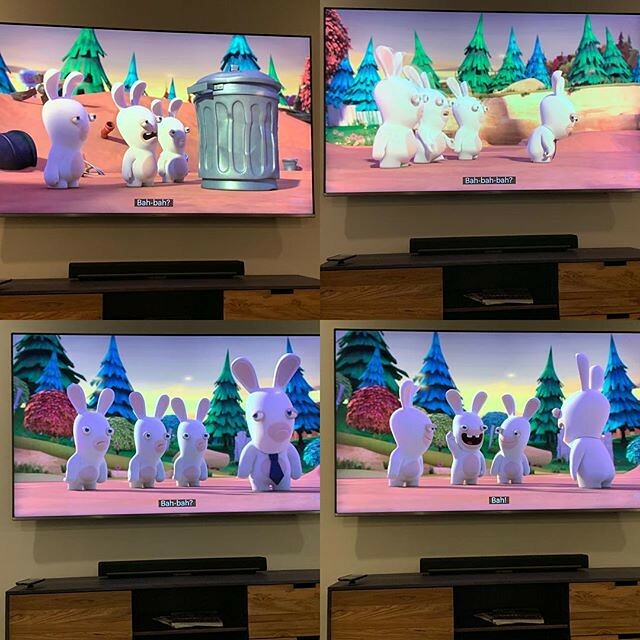 by bartlewife - ....how do I get paid to be the closed captioning person for the Rabbids series? I thiiiiink I’d be pretty good, just right off the bah, I mean bat. | Flickr - Photo Sharing!